California Housing Affordability-Just a Dream? 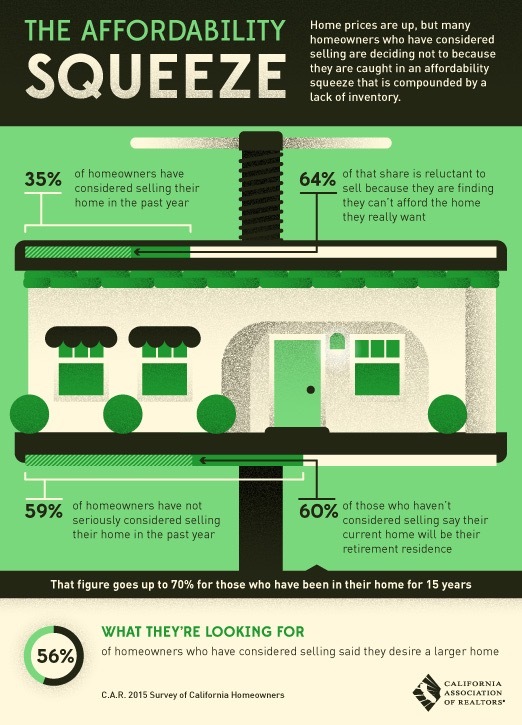 Less and less California homeowners have considered selling. A clear sign they have become so risk-averse it could be months if not longer before housing inventories improve.